This is a guest post by Nick Crawford. Nick serves as the Family & Groups Pastor at Fondren Church in Jackson, Mississippi, where he works to see disciples made, matured, and multiplied across all generations. Nick came to Jackson from the Mississippi Delta to attend college in the neighborhood at Millsaps College. He then attended Mississippi College School of Law and practiced law before joining the staff team at Fondren Church. At home, he is husband to Kristen and father to Coy (4) and Kennedy Vale (1). Through coaching, the Lord has connected us to a larger community on the same mission that prays for us, encourages us, and gives grace to us. And I pray that we do the same for them. We want to go somewhere. I’ll bet you do too. But where we want to go is a place that none of us have ever been. We’ve read the books and listened to the stories about real disciples being made in the context of community, and we want that. Here’s why: fundamentally, we believe that the Church is the only context for people to see Jesus. However, with each new season of ministry, it’s the same ol’ song and dance – prayer, plans, prayerful planning. Then we hit the ground running with new vigor and plenty of excitement. Rinse and repeat. But adrenaline always wanes. It isn’t sustainable. And so a new season of ministry would come and go, and we’d find ourselves stuck again, tires spinning in the mud without having gained any real traction. We always seemed to come right back to the same refrain: where are we going? The question haunted us like a clever lyric. So we set out to change course for the last time. This was it, the big change that would finally make the difference. We got our Groups and Missions Pastors together and made the decision to align them philosophically with an eye towards community on mission. But we misunderstood something crucial. 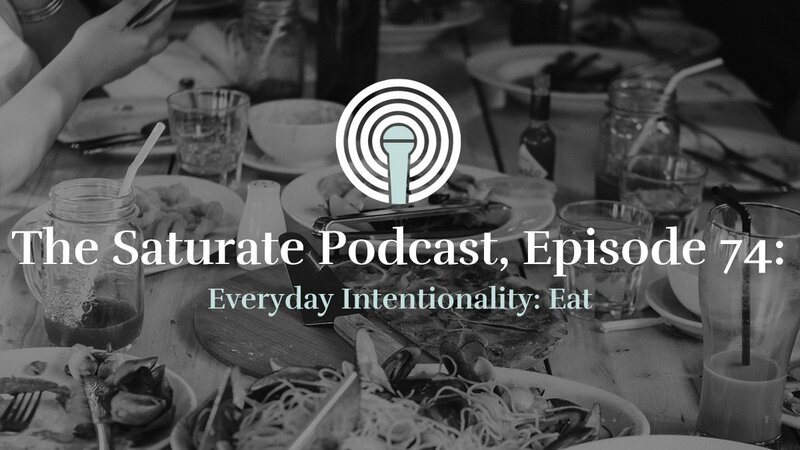 Our missional decision did not guarantee missional implementation. The two are mutually exclusive. A change in culture takes time, and it takes much more than adrenaline to produce the fruit of mission. Let me tell you what I mean. Left to ourselves, we couldn’t even get off the mat. You see, the wise counsel we received before we even set out to make disciples in community was this: the enemy will attack. Satan doesn’t want the gospel to go forward one inch. As soon as we set out on our new course, Satan set out to derail it. Within the month, a whole host of bad news hit us hard, and I soon found myself laid up in bed from, get this, exhaustion. I was swinging at air, shadowboxing at an enemy I couldn’t get my hands on. When Satan came at me, I needed more than adrenaline. I needed help just to get off the ground. So we finally asked for help, and we are so grateful that we did. However, what we’ve gainedfrom our Saturate coaching experience isn’t at all what we expected. 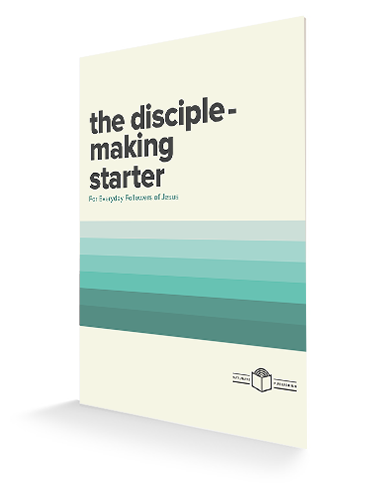 We expected a life-line, a blueprint from the experts, an A-Z guide for making disciples in community. We got more. 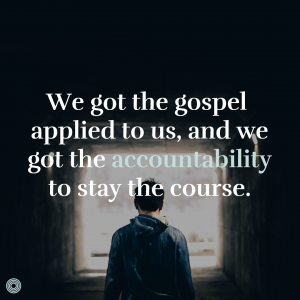 We got the gospel applied to us, and we got the accountability to stay the course. In v. 5, Paul brings the problem into the present with another question: “Does He who supplies the Spirit to you and works miracles among you do so by works of the law or by hearing with faith…?” In other words, works of the Spirit – even miracles – happen now because you are hearing with faith. 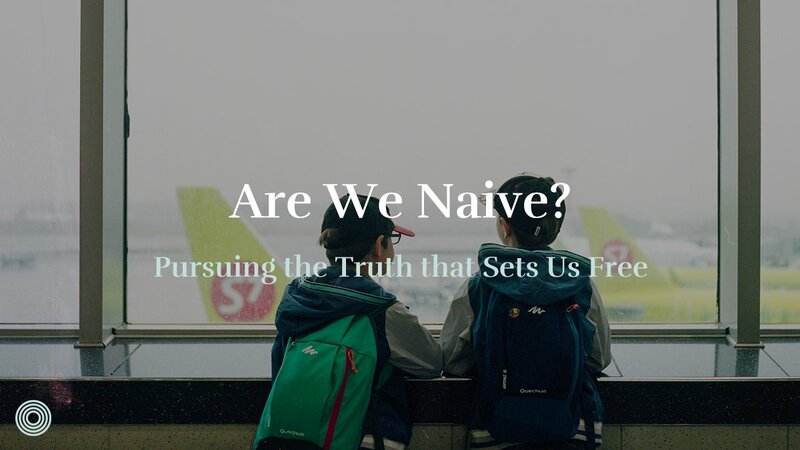 “Hearing with faith” – believing the gospel – is more than belief in historical facts; it’s also to stop seeking completion through our own efforts. And that’s a much better strategy. Indeed, the Holy Spirit works through the Church, as we stop relying on our own effort, and instead, continuously rest in the finished work of Christ for our completion. Having the gospel applied to us through coaching has taught us that the gospel must be the driver of our mission. Not our adrenaline-based effort. The more we apply the gospel to ourselves, the more prepared we are to lead others in ministry. 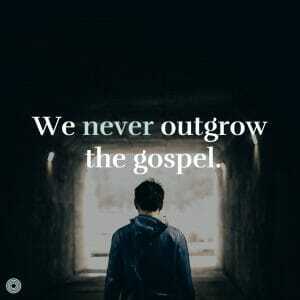 We never outgrow the gospel. “But the Helper, the Holy Spirit, whom the Father will send in My name, He will teach you all things that I have said to you.” (John 14:26). When we signed on for coaching, we were expecting Saturate to give us the answers. But we learned that we already had a better Teacher. Turns out, the result of all that prayerful planning in the past was a plan that wasn’t half-bad – half-finished, sure – but not half-bad. Point being, we already had the answers! 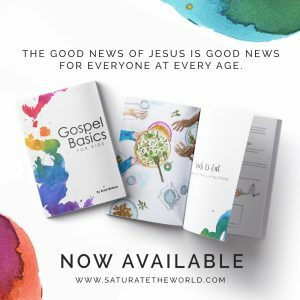 Saturate’s collaborative learning process taught us to rely on the Holy Spirit, who had already supplied us with the direction and the destination. We just needed to work on our priorities and our steps. Having a coach to walk alongside us to keep us accountable to the Holy Spirit has been the most beneficial piece of our coaching experience. Our coach, Todd Engstrom, encouraged us to take a step back and ask the hard questions about our vision. This helped us clearly see Jesus as the priority. And He sent us to love, serve, and equip people. But we were making the unfortunate mistake of loving, serving, and equipping a certain kind of community. Dietrich Bonhoeffer says it this way in Life Together: “He who loves his dream of a community more than the Christian community itself becomes a destroyer of the latter, even though his personal intentions may be ever so honest and earnest and sacrificial.” Bonhoeffer was right. We learned that we loved our vision more than our people. 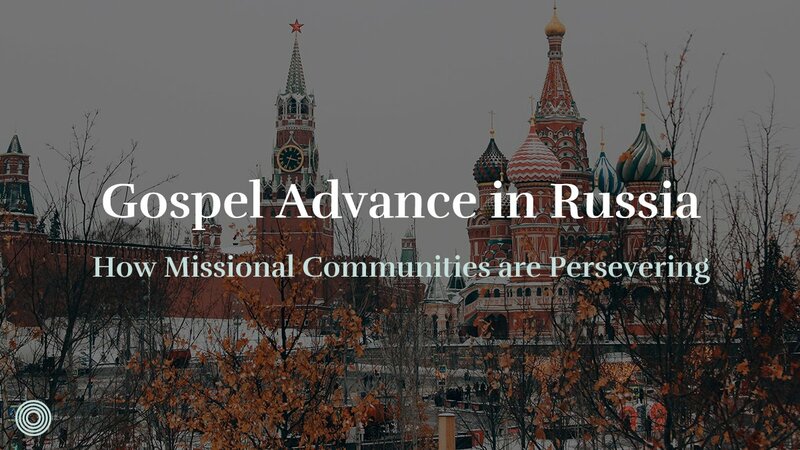 If the gospel drives the mission, then community is the vehicle. And the shape of the vehicle matters a whole lot less than the direction in which it points. What matters is the function of community. 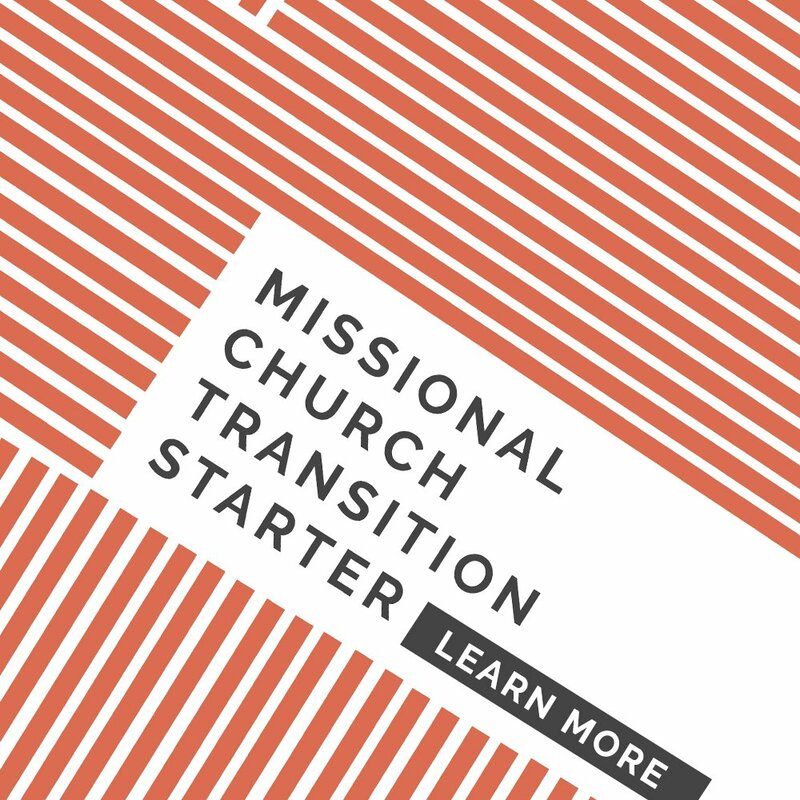 We learned that if a community gathers around the mission of making disciples, then the steps tend to fall right into place. Throughout this experience, Todd has encouraged us to make our practical steps flow from our core convictions. That said, we’ve learned the practical value of repentance and language. We’ve had to continually repent of our broken priorities. Repentance might very well be the most practical thing we can do in ministry because it turns us back around in the right direction. And when it comes to going places, direction matters! We’ve also learned the value of having the right words and teaching the right meaning. Todd really encouraged us to pick words that fit us, make them clear, and we’ve worked to integrate our words throughout our communication pieces. Most of all, we’ve learned that we aren’t alone in this. God loves His Bride, and He pursues her with relentless love, boundless grace, and limitless compassion. That includes the people in the church I get to serve and the people in the church you get to serve. 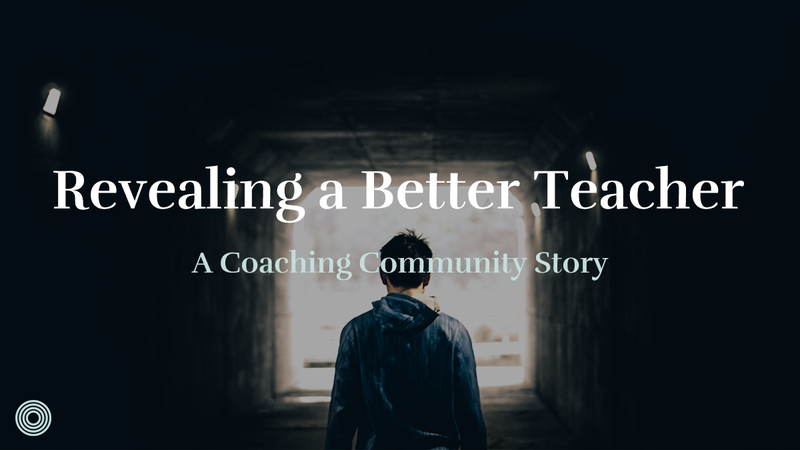 Through coaching, the Lord has connected us to a larger community on the same mission that prays for us, encourages us, and gives grace to us. And I pray that we do the same for them. We still have a long way to go, but by God’s grace, we’ll get there as the gospel continues to take root in our community. 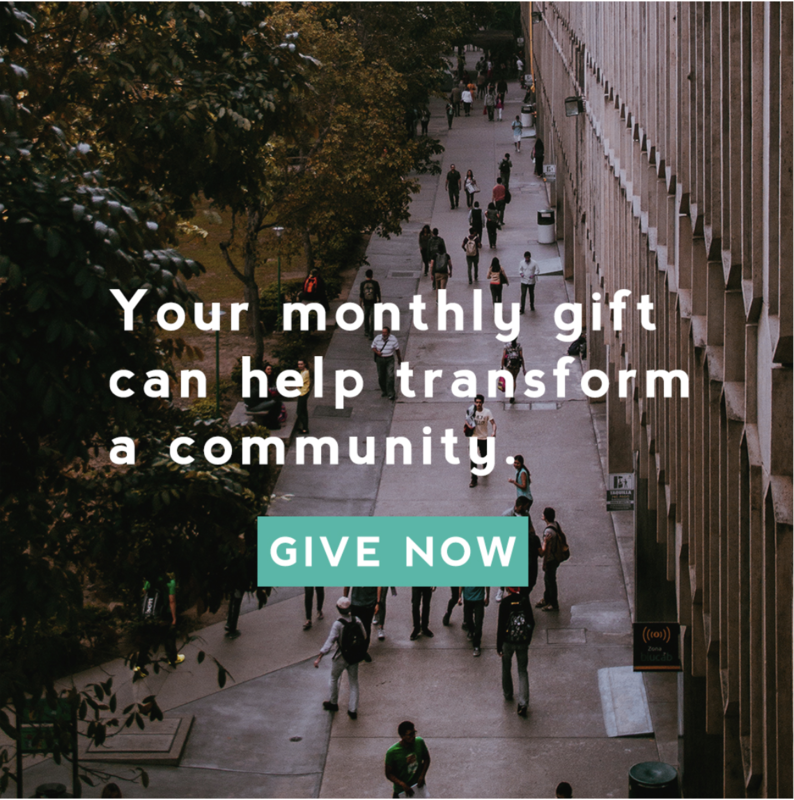 We’re so thankful that Saturate has been a part of our transition.